Spring cleaning is one of the best opportunities for youto make changes to your house, at least in its exterior appearance – and power washing is one of the best ways to make that happen. First developed in the 1950s, pressure or power washers come in gas and electric-powered models that efficiently scrub stubborn dirt and grime from your home’s outdoor fixtures. And they continue to be instrumental to successful and effective cleaning not only for metal roofing but also for other types of roofs and exterior parts. 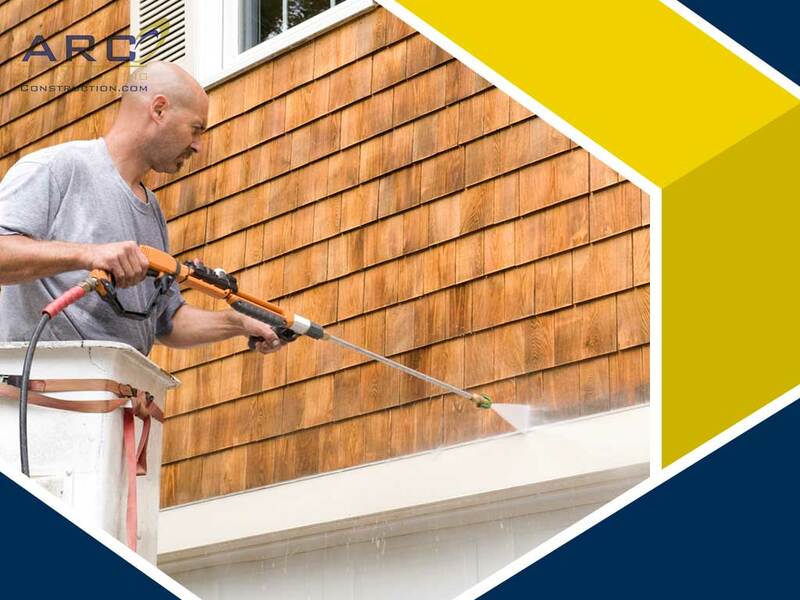 The siding is one of the biggest exterior parts of your home and it requires power washing to keep it looking its best after prolonged exposure to weather conditions and other external elements. To start, spray the cleaning solution onto sections for five to ten minutes. Make sure that your siding stays wet, and don’t let the solution dry on the material as it may leave streaks. Then scour areas of heavy soiling with a rotating brush. Not even the best contractors of metal roofing will deny the significant role that maintenance plays in extending the lifespan of their product and improving its quality. Power washing is instrumental in proper maintenance. Start by rinsing your roof’s soffits and gutters with plain water to minimize the appearance of streaks and spots and aim the stream ahead and to the side. And rinse the detergent from the top down, making sure to work in only one direction. If you have stucco or brick exteriors, you may also want to give them a thorough clean with power washing. But if you are not sure about doing the job yourself, don’t hesitate to ask help from your trusted contractors of home improvement services, such as metal roofing. Give us a call at (214) 380-4607. We serve clients in Texas including Fort Worth, Dallas, and Arlington, TX.